UC San Diego opens the 2019 season with No. 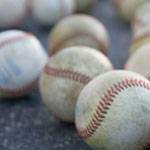 4 preseason national ranking from the National Collegiate Baseball Writers Association. The Tritons will host Concordia University (Irvine) in their season opener at 11 a.m., Sunday. 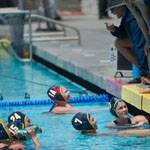 UC San Diego (1-3) plays host to future Big West Conference foe Hawai’i at Canyonview Aquatic Center on Sunday, Feb. 3, beginning at 2 p.m.